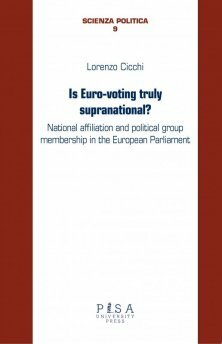 This book aims at investigating, through the analysis of secondary literature, electoral manifestos, congress documents and media statements, the current structuring of political parties of the Left into various sub-families. In particular, have old partitions between the sub-families of the Left largely faded out? And have new lines of competition amongst left parties emerged? Historically, political parties situated to the left of social democracy were diverse and difficultly they were classified in a single coherent political family. Several subtypes have been distinguished in the literature. This had made of the Left a less homogeneous party family than the Christian-democratic, Socialist, Green or Liberal ones. But recently things have changed. 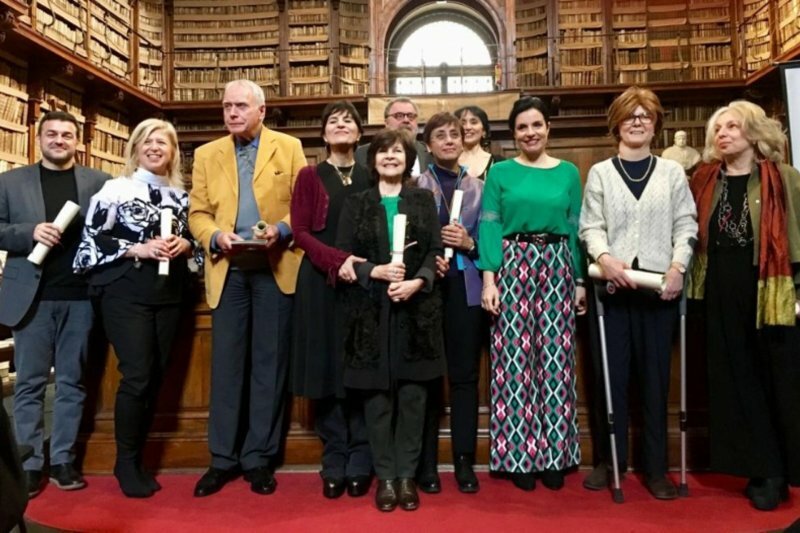 The neo-liberal and austerity measures adopted in Europe through the very last years under the auspices of the mainstream parties and of the EU institutions not only have facilitated a broad rise of Eurosceptic and populistic responses, but also have reshaped the Left field geography, which now has to be reassessed. 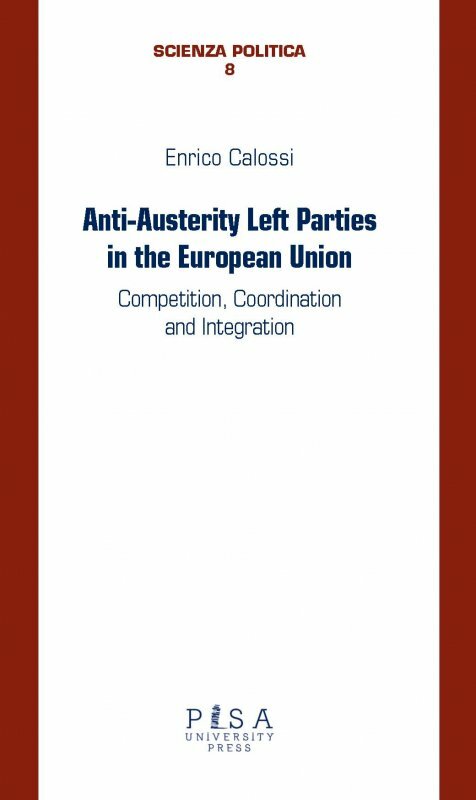 In addition, the book focuses on to what extent and through which means left parties cooperate at the EU level (and in some cases even integrate) in the shadow of austerity. This study on the multifaceted constellation of European left-wing parties aims at providing a contribution to existing literature in the field. 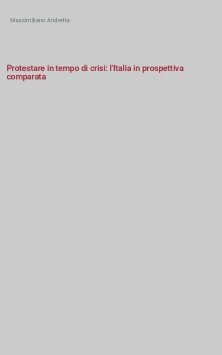 Therefore, it could be of interest to scholars, but also to all those who are fascinated with anticipating the possible evolution of the Anti-Austerity Left in Europe.